SKU: N/A. Tags: Banner Stands, banner stands brisbane, banner stands melbourne, banner stands sydney, double sided banner stand, Pull up banner, roll up banner stand, Single Sided banner stand, tripos banner stand, x stand banner. 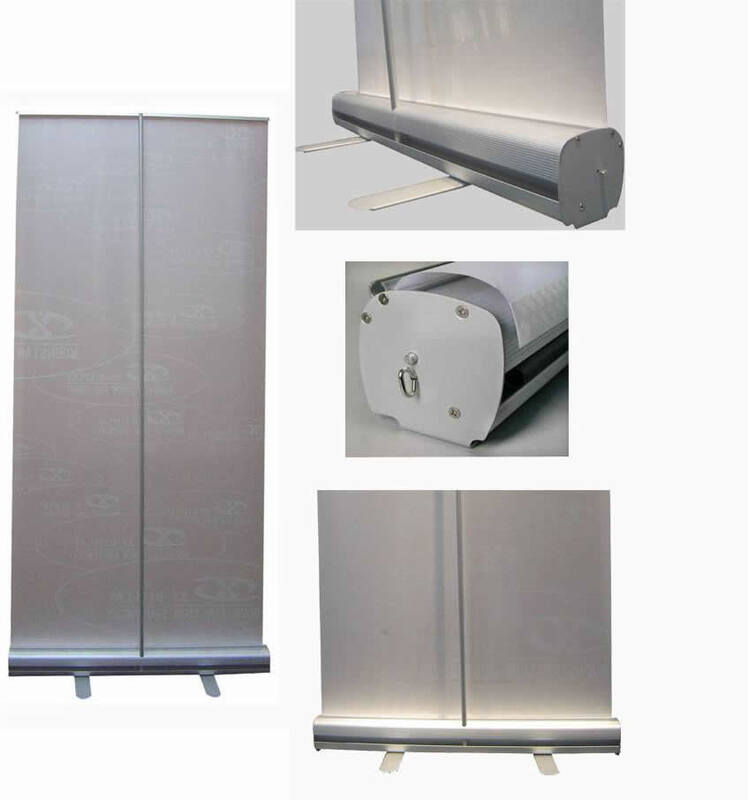 The finest way to publicize products and projects now a day is with Banner Stands. It is a most common way of presentation in trade show. Every restaurant, shop and exhibition is using Banner Stands because of their attractiveness and attention-grabbing decorations. 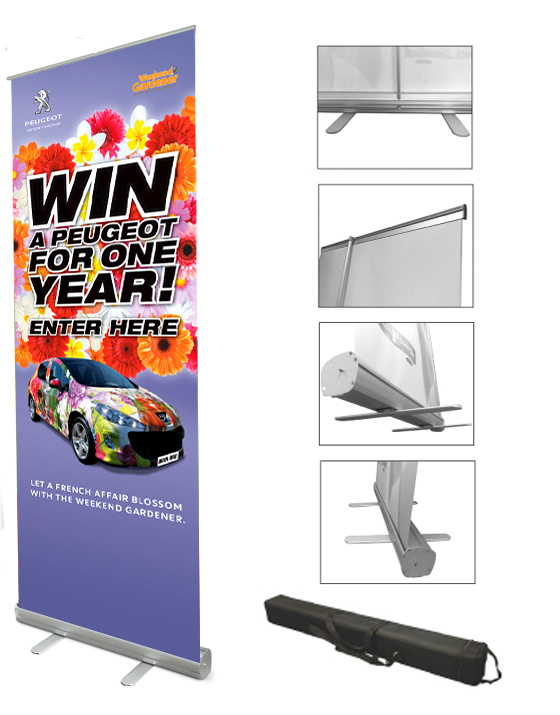 Printroo provides you with High-class Banner Stands at very affordable prices. 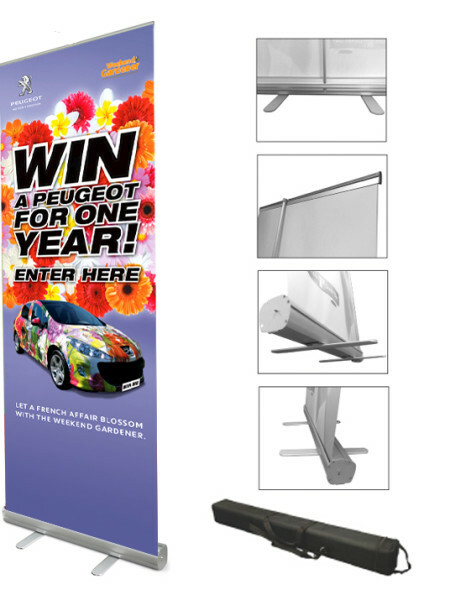 Banner stands are very easy to install and takes a very small period of time for installation. 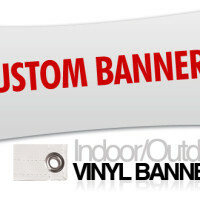 Different types of banners can easily be attached with Banner stand in few minutes. 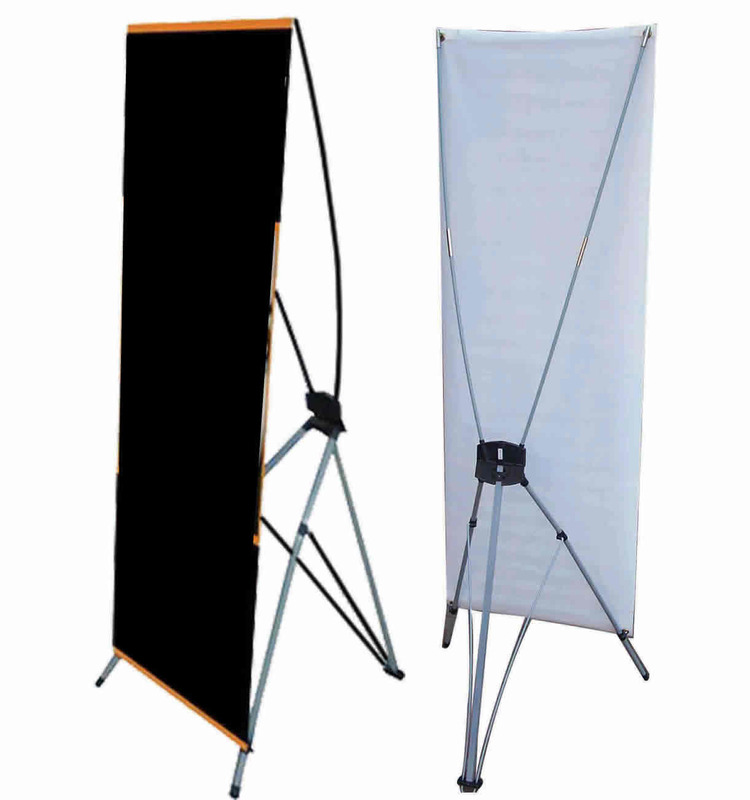 Some other types include Pull over Banner, Single Sided Banner, Standing Banner stand, Tripod Banner stand. 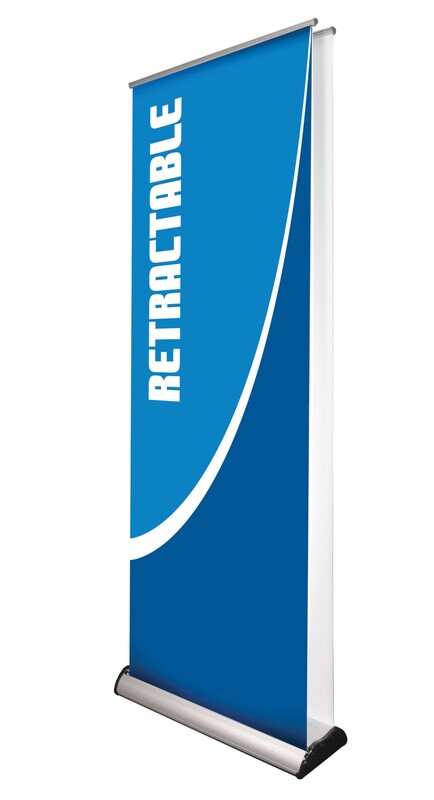 Our banner stands are made from heavy-duty & durable plastic and aluminum material which last long. They are available in various designs, sizes and wide range of brilliant colors, with these banners you get free carrying bag for carrying convenience of your banner stand. We have automatic price calculator based on banner sizes and types you choose and price is displayed instantly. if you have any further questions regarding our product feel free to contact us via email sales@printroo.com.au. You can call or chat with though our 24/7 available support.